The academic rigor of Gordon prepares qualified students for competitive and prominent graduate fellowships such as the Fulbright. Gordon also encourages students interested in specific research projects to apply for grants from organizations such as the National Science Foundation. Strong professor-student relationships lead to great recommendations and assistance in application for these prestigious awards. Interested students should fill out Gordon's online interest form to apply to program.  A committee of Gordon faculty and staff will review submissions and contact students with additional information.